Play Not Enough Kittens Exclusively Early At Casumo Casino. If you want to enjoy the very best in Thunderkick slots before anyone else, Casumo Casino is the only place to play this Christmas as the popular site exclusively lets you play Not Enough Kittens a week early. 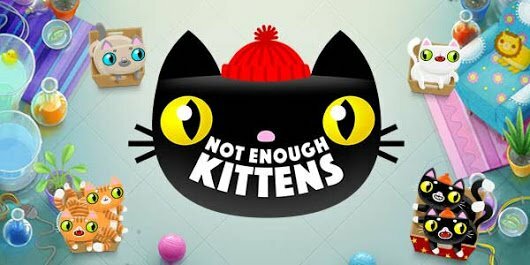 Scheduled to make its casino-wide debut on December 6th, Not Enough Kittens is already available for instant play at Casumo, meaning registered players can take the title for a spin well ahead of schedule. Featuring five reels and 35 paylines, this unusual cartoon game takes players to the P.U.S.S. Facility, where players will find resident scientist, Catarina Kettlingur stood above the reels. Unsurprisingly, the unique symbols to feature in the game are all cat-based, with various boxes of different-coloured kittens and balls of yarn appearing alongside the omnipresent scatter and substitute wild symbols. Where Not Enough Kittens really differs from other mobile slots, however, is that all of the kitten symbols and the wild can appear as single or double icons. 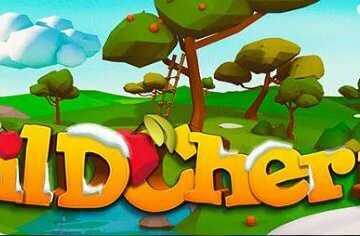 This means players can potentially land ten-of-a-kind payline combinations to boost their winnings, with a top prize of 100x their line bet available. 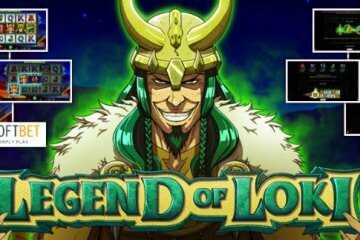 The meat and drink of the game, meanwhile, comes in the form of a free spins feature during which more wild symbols will be added to the reels. As with the conventional payline symbols, the free spins scatter can also appear as a double icon, though it only features on reels one, three and five. 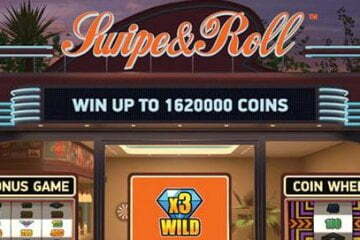 This means combinations of up to six scatters are possible, with this triggering the maximum 25 free spins. During the free spins, landing three more scatter symbols will also activate a full re-trigger, meaning there’s a maximum of 50 bonus games up for grabs. This is a fairly important point, as when you play Not Enough Kittens it is a relatively high variance slot and players will need to rely on their bonus wins to beat it. Having considered all that, if you’d like to take the new slot for a spin, you can do so at Casumo now. 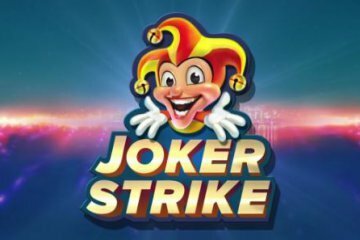 The popular mobile casino site always debuts Thunderkick games one week before the rest of the industry and new players can get a 100% first deposit match up to £300 and 20 free spins on sign-up.